New windows can really change the overall appearance of your home. 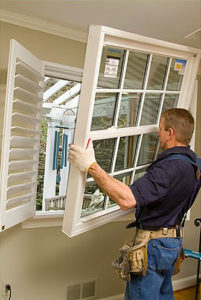 New windows may also qualify you for energy tax credits! When it comes to choosing new windows, choose MCM Services, Inc.
Several window replacement options – from wood to vinyl – to match your desire and style of house. Several options from leading manufacturers such as Pella and Andersen. Different options for glass, including Triple Pane Glazing to achieve maximum energy savings on your new windows. Break-resistant glass for extra security and peace of mind.